It’s not uncommon for a token strategy to make you feel like you just invested in BitConnect. All the promises of riches get blown away with those pesky board wipes every opponent seems to have. Join us this week as Kyle and Andy explore the commander deck theme of tokens, and dive into how to make sure tokens deliver on the promised riches. You’ll be swimming in cat tokens like Jordan Jordan Belfort before you know it. Stay tuned to the end, where Kyle illustrates good token principles with his bizarre Tana, Bloodsower and Vial Smasher the Fierce deck. Find the podcast on Spotify, iTunes, Stitcher, Google Podcasts or wherever you grab your RSS feeds. 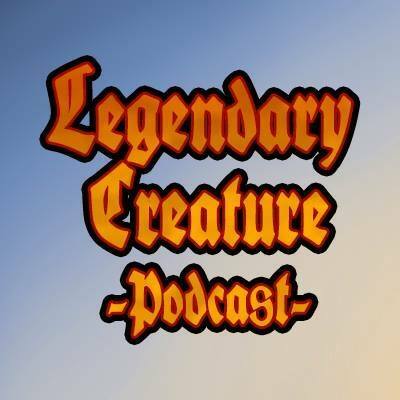 Also, ask your smart speakers to play the Legendary Creature Podcast.